Positioned under any piece of equipment, four Seismic Isolation Pods will dramatically improve the sound by breaking the acoustic connection between the audio system and structural vibrations in the room. 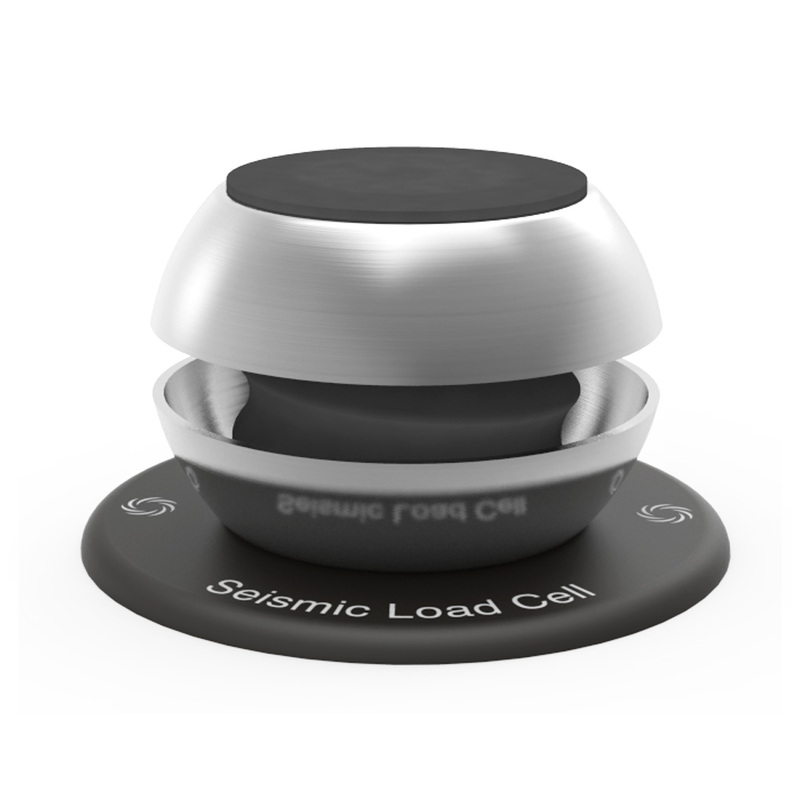 The Seismic Isolation Pod is a Seismic Load Cell™ with a circular foot attached to the lower end cap for stability. The length may be adjusted by turning the top end cap, which allows easy levelling of audio equipment placed on a set of four Pods. There is a soft felt protective piece on the top and bottom faces of the end caps to allow for easy positioning and to prevent scratching. 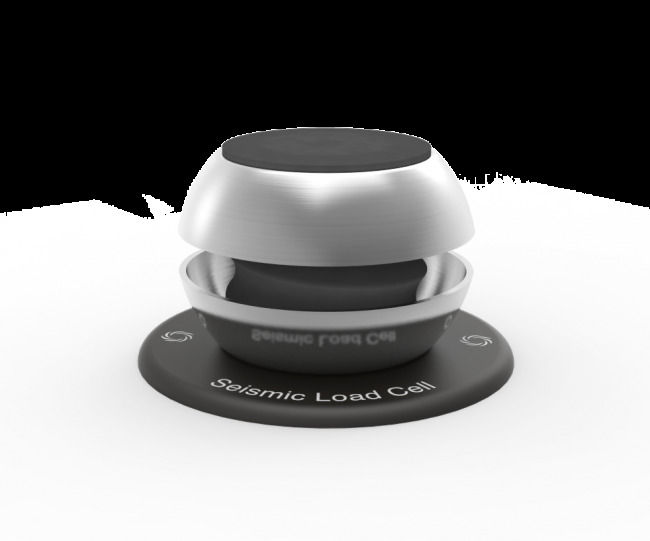 The singular Seismic Isolation Pod is available with seven different weight capacities, ranging progressively from 1kg up to 64kg. Depending on the weight of the device they can be used in sets of four, eight or more to isolate any piece of equipment, of any weight from any vibration. 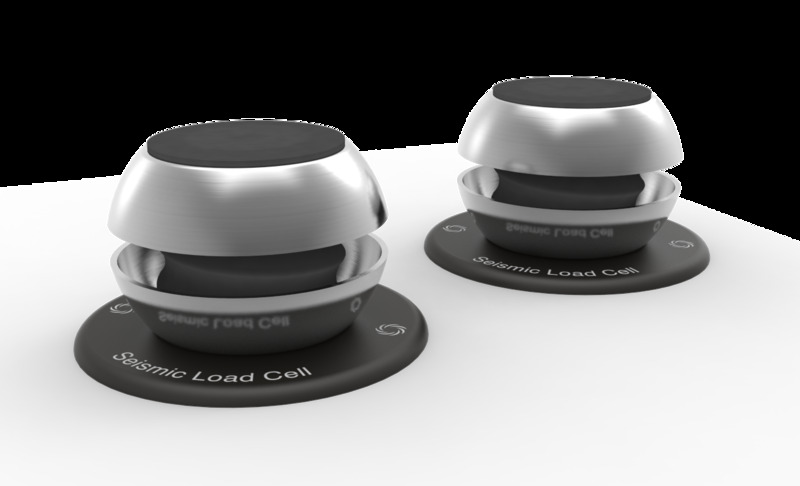 The simplest implementation is to utilise the Seismic Pods in sets of four. It is possible to utilise three pods, but this arrangement is difficult to level satisfactorily and the effect of the weight of the cabling may also complicate matters. It is advisable to dress the cables such that they do not act as a mechanical short circuit negating the effect of the Seismic Isolation. Common sense and a little experimentation is advised. Try to avoid very heavy and stiff cables. If it is difficult to position the individual Pods, it is advised to employ the Seismic Sink Platform. The advantage here is that the equipment may be re-positioned without upsetting the level. Also, for very heavy equipment, it is very difficult to position the Pods whilst holding up the equipment single handed.